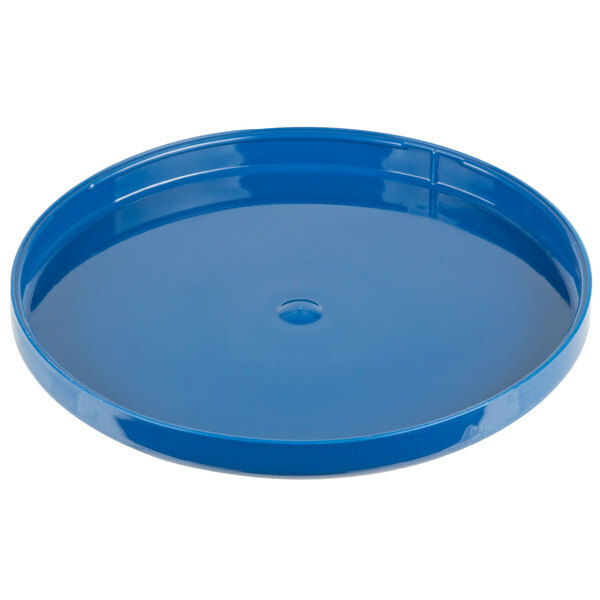 Made of high-density polypropylene, this Choice ice bucket lid is made to withstand daily, heavy-duty use and is perfect for restaurants, bars, cafeterias, or catered events. 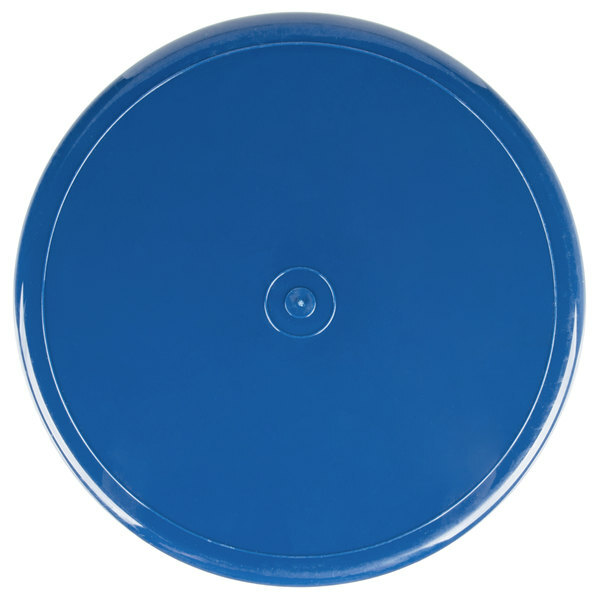 It is a direct replacement for the lost or broken lid that came with your Choice 5 gallon ice tote. 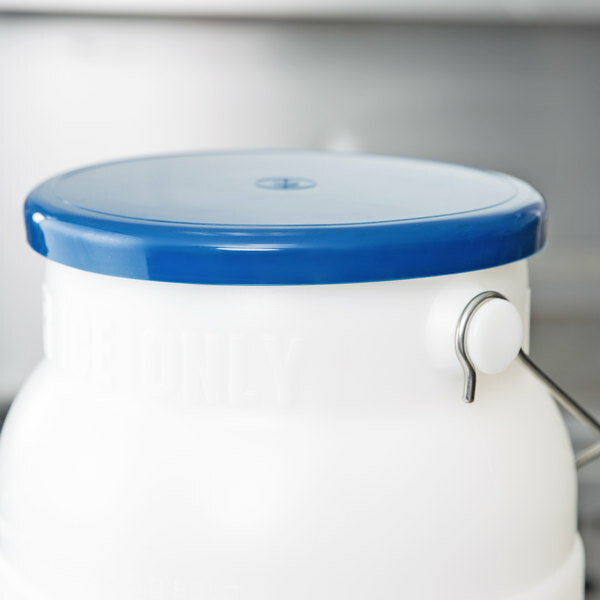 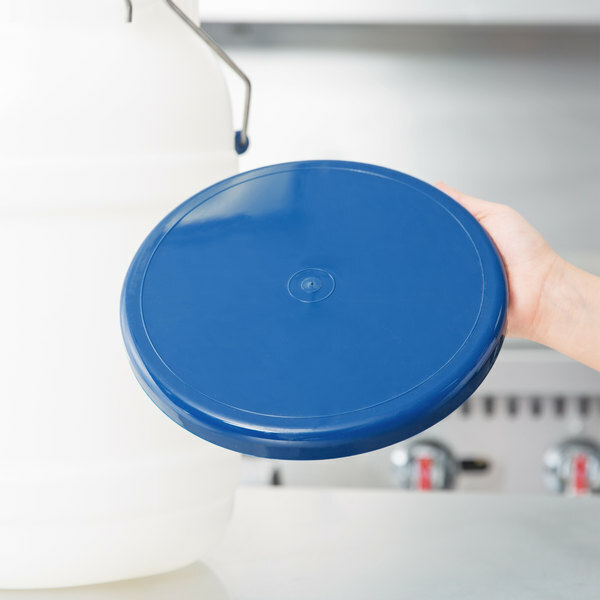 The lid allows you to cover your ice and protect it from unwanted germs, dirt, and debris. 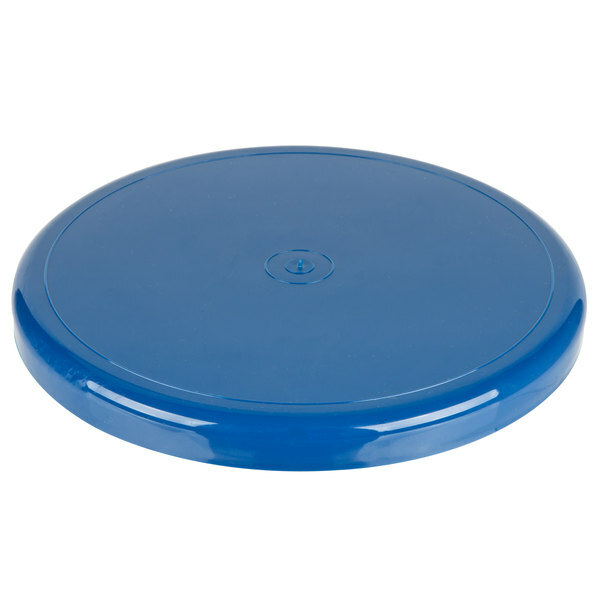 Designing and creating products with the cost-efficient consumer in mind, Choice provides high-quality items for a low, economical price, and this Choice commercial ice bucket lid is no exception. 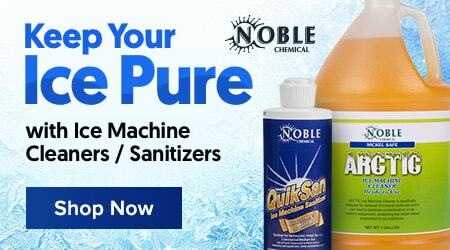 Use it to keep your facility running smoothly and efficiently!